See Photo Of Baby Dumped At A Filling Station In Katsina State. 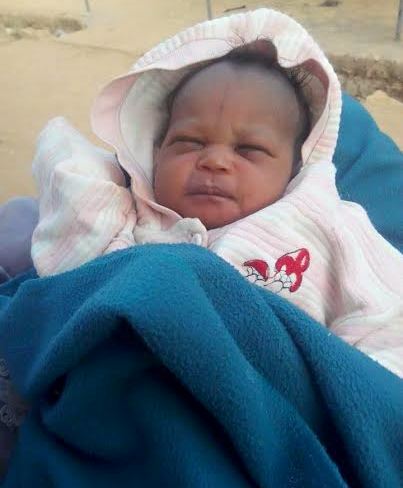 HomeNaija NewsSee Photo Of Baby Dumped At A Filling Station In Katsina State. Sad, The baby was dumped at a filing station in Samja, Katsina state. Photo Credit: Aishat Alubankudi.